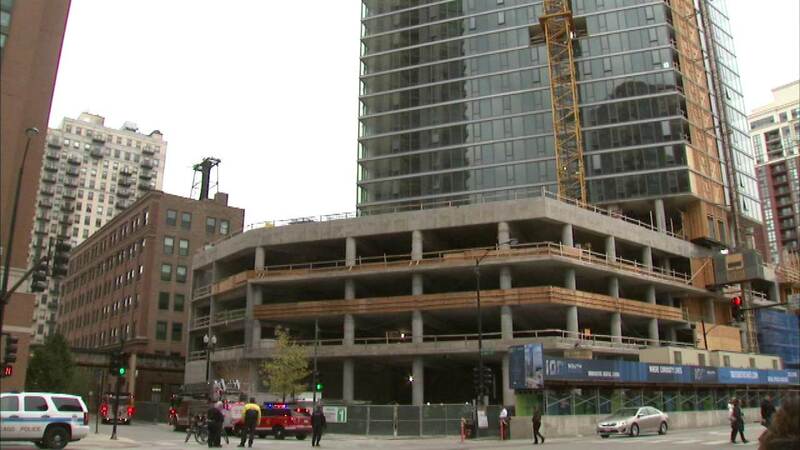 CHICAGO (WLS) -- A worker was killed in a construction accident in the South Loop, officials said. The accident happened in the 900-block of South State Street Friday morning while the 38-year-old worker was testing equipment involving air pressure, officials said. He was struck by an object in the face and died on-scene.